1. 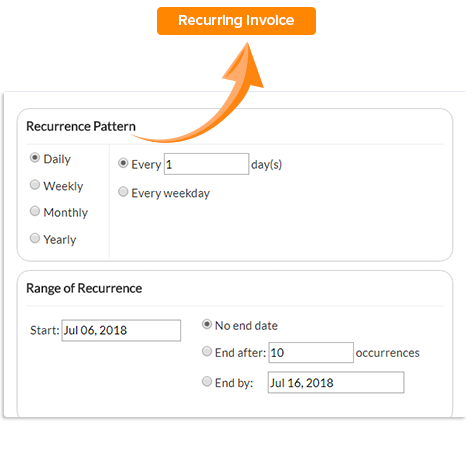 Can I send invoice directly to my customer from Orangescrum? Yes, once you define your customer details with email id, you can send a direct email to their inbox from Orangescrum. 2. Can a customer in Invoice able to Sign in as a user? No, the customers added in Invoice can’t be log in as a user. They will not access your account. 3. Can I use my company logo for invoice? Yes, go to “My Company” from Settings and add a logo. It will reflect on the invoice as well. 4. Can Orangescrum send invoice automatically once I close a task? Yes, Orangescrum sends automatic invoices once you close a task. While you log time, select “Auto generate" invoice on task close” Orangescrum will send the invoice to your customer’s email. 5. Is there any payment gateway added in the invoice? No, there is no payment gateway added in Orangescrum Invoice Pro. It generates a PDF report based on your billable or non-billable tasks. 6. Where Can I try the demo of Invoice Pro Add-on? 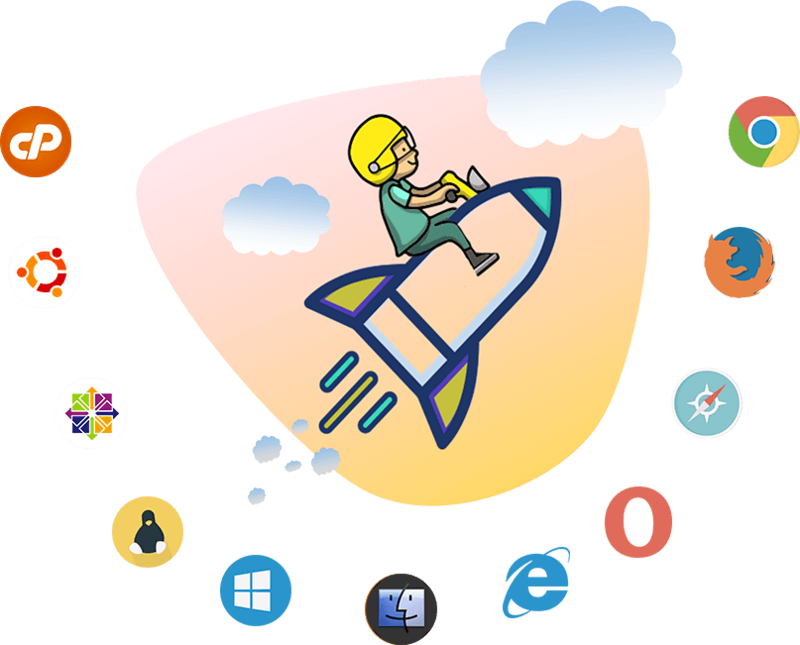 You can check the at http://newui.orangescrum.org or you can schedule a demo here https://calendly.com/priyankagarwal/15min or send us an email to support@orangescrum.com. 7. Is there any support for installation? Absolutely! We have detailed user manuals and installation guide along with videos for you to refer. If you still need additional help, you can opt for our paid One-Time Installation & Setup Support for $199. 8. Can I refund or exchange the add-on? 9. Can you customize my Invoice Pro add-on? 10. What payment modes do you accept? 11. How can I get the add-on update? Customized & Automated Invoicing for your business needs.